Who Is Responsible For My Bike Accident And What Am I Owed? 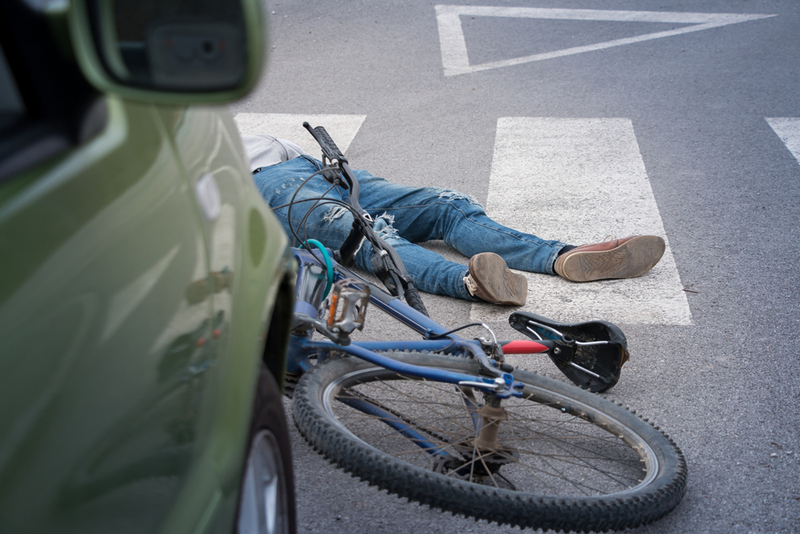 A bike accident can be one of the most serious that occur on Florida roads. After all, there is little to protect a bicyclist from the road or a vehicle that they could be involved in a crash with. And if you're injured due to an accident, you could be left struggling financially as well as physically. Seeking compensation is something that makes sense for those who are hurt in these types of accidents. But what you may not realize is that in some instances, you could have numerous options for seeking damages for your injuries. There are several possibilities in terms of who may be held at fault, and taking a closer look at them is well worth doing. Here are the main three entities that could be liable for your accident. If you can show that the motorist involved in your accident acted in any way that would be considered reckless or negligent, you will have the right to seek restitution for your injuries through a personal injury lawsuit. There is also a chance that you can seek compensation from state, city, or county governments. If your accident was caused due to issues with the design, construction, or maintenance of a road, you may be able to file a claim of this kind. It's not always easy to create a case of this nature, but it is possible. 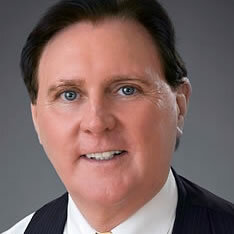 Your lawyer can help you get the money you are owed even if it is from a government agency. There is also a chance that you have a lawsuit claim with companies or corporations. For example, a company that builds a bicycle or vehicle with faulty parts could be held liable if those faulty parts are then responsible for your accident. These claims could be done on an individual basis or through a class action lawsuit, but either way you could receive compensation for injuries due to this. Your injury can throw your life into disarray, and getting the compensation you deserve is important. Each of the types of cases above could be possible for you, and there is a chance that you may be able to seek compensation from more than one entity depending on the nature of your accident. As such, it is important to speak to a personal injury lawyer. We can review your case and make a clear determination as to what you are owed and who may owe it to you. We'll then fight for you, taking the fight to those responsible. We aren't afraid to stand up to even the government or big corporations, and we take care of everything so you can get what you deserve. Knowing your rights is the first step towards making sure you make a full recovery.